Italian Wedding, international wedding agency, brings to your attention an interesting variety of options for planning a wedding abroad. 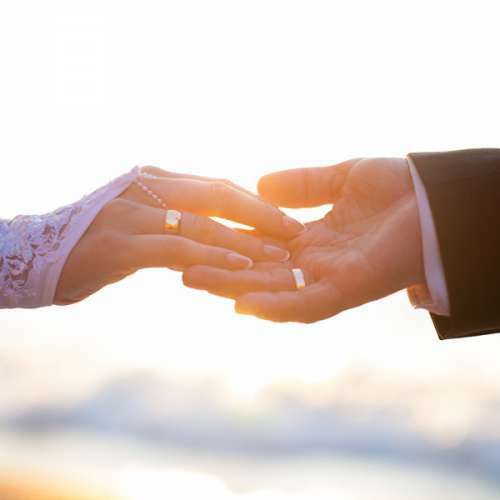 Our coordinator’s professional work is confirmed by a specialized certificate, which gives the right and the opportunity to lead formal, symbolic, Orthodox wedding ceremonies anywhere in Italy. If you want your wedding organization, in Italy, completely meets your requirements, please, send us an application letter, by email, to our main coordinator, Marina Matasaru, at marinasandita@yahoo.it. 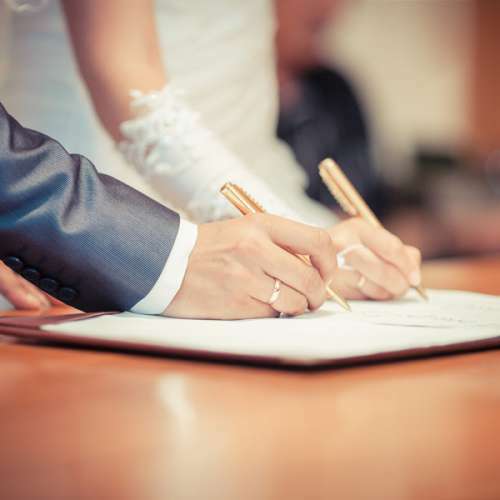 It is recommended that you specify, in the application, the type your wedding will be wearing, and indicate the approximate date and place of the event. Will also be nice, if you’ll write about all your wishes and requests for having a wedding abroad. 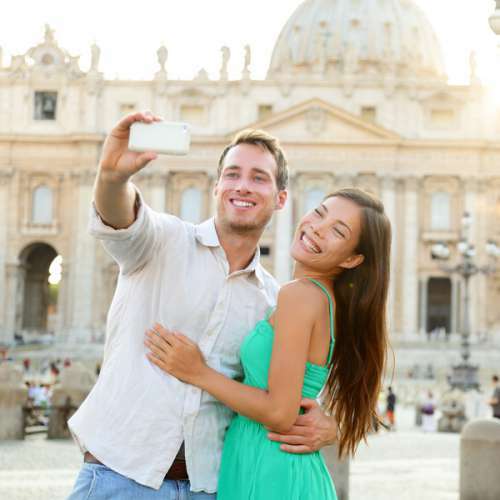 Thanks to the operative work of the Italian Wedding agency’s specialists, the answer to your request will not let you wait too long. You’ll get several wedding programs, which will exclusively depend on the completeness of information about your wishes, you have provided to us, in the application letter. In any case, before the approval of the program, you can still complement it and make changes together with our main coordinator. Here is a list of services that will help determine the need and scope of a wonderful ceremony, and identify the necessary conditions for a successful organization of the wedding in Italy. 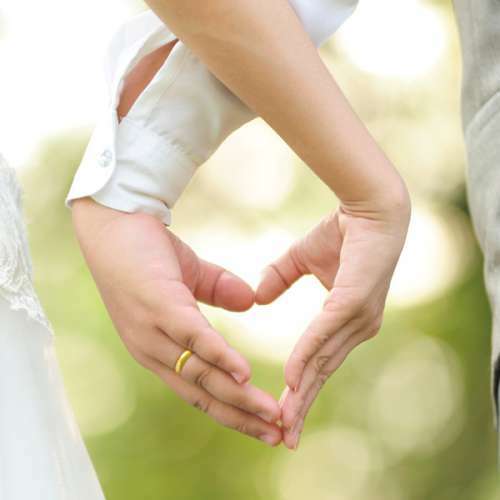 Italian Wedding agency uses all its experience, hard work and patience to achieve a high level of mutual understanding between our clients and agency specialists. 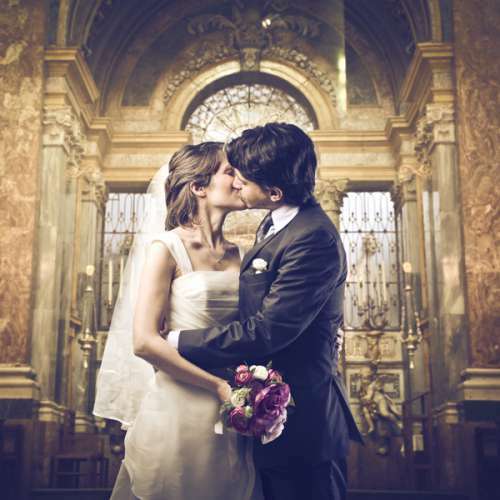 That's why our guarantee is the success of the most important events in your life - getting married in Italy.